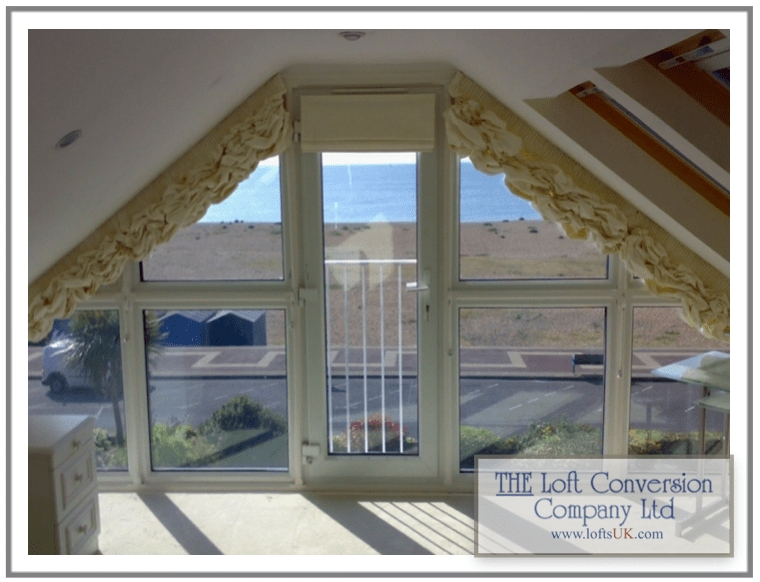 The Loft Conversion Company (Portsmouth) Ltd, Loft Conversion Specialists. 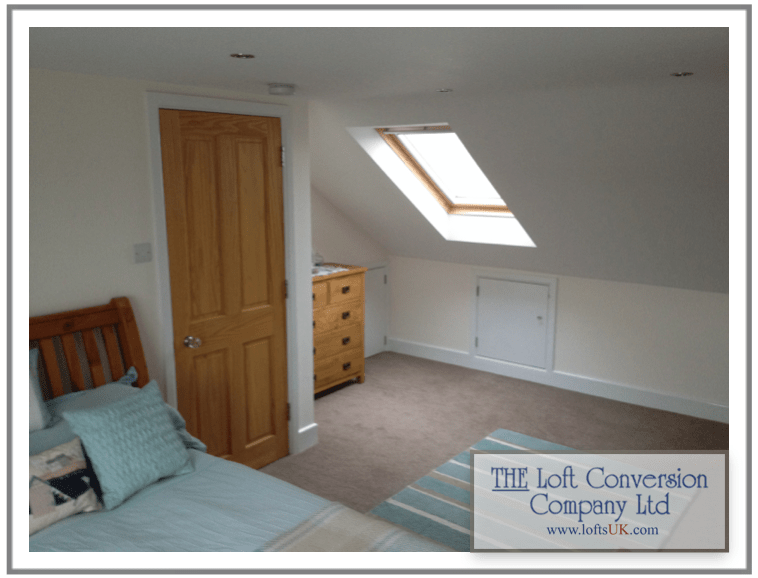 A loft conversion is a fantastic way to add an additional room to your home. 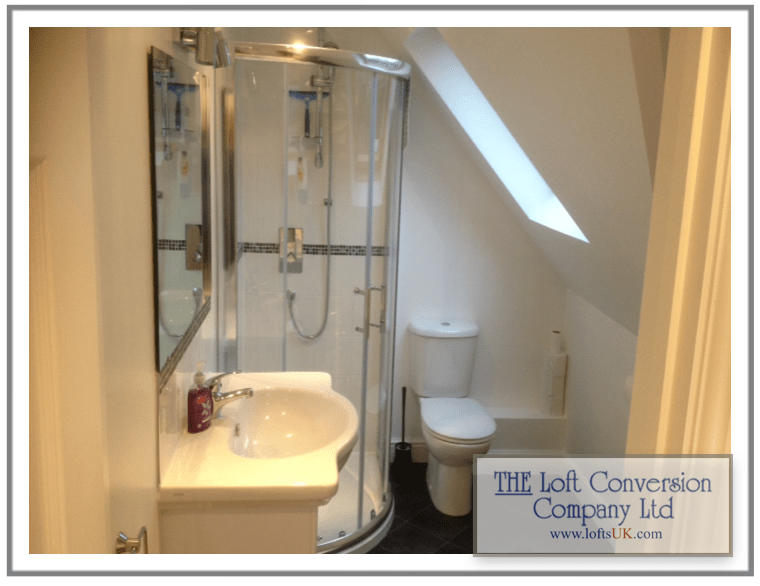 The most simple and cost effective solution to gaining that much needed space. Selling up and moving to a larger house can be expensive and for most home owners, just isn’t an option. 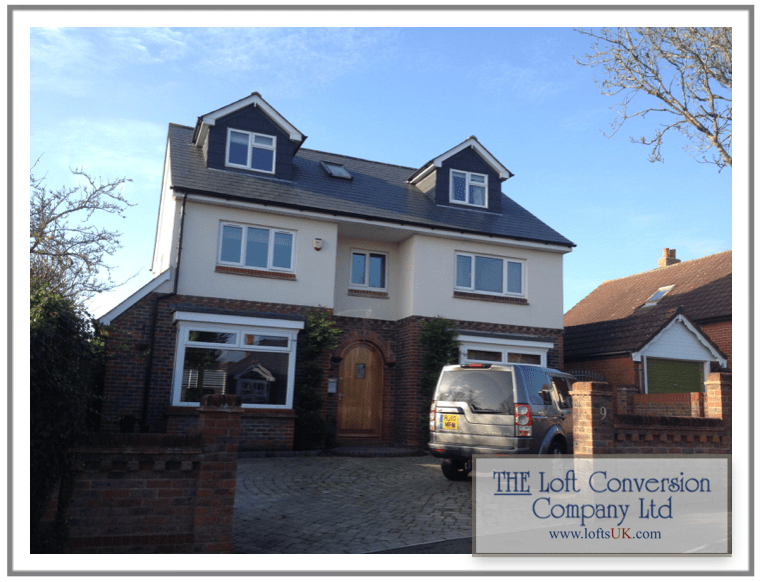 We are able to beautifully design and construct the most complex of conversions giving you total peace of mind before, during and after the process. 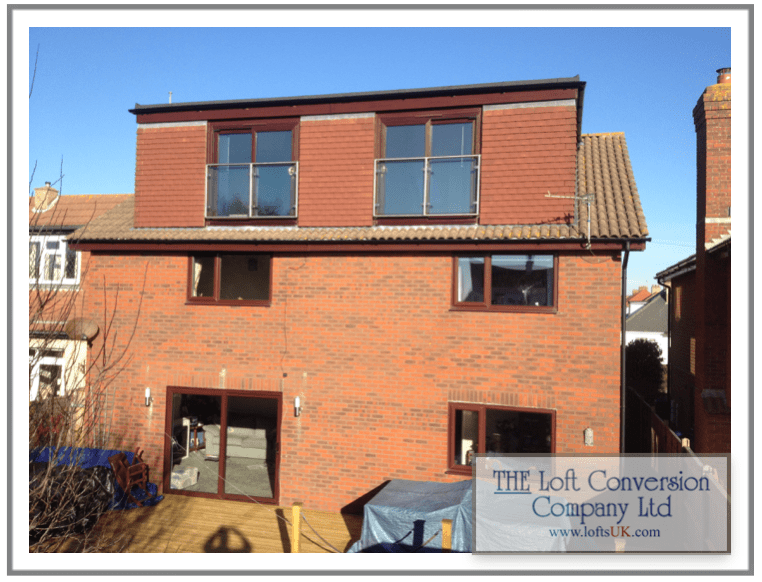 Having completed in excess of 400 projects we provide a full in-house Architectural and structural calculations service. We pride ourselves on our workmanship and personal approach to each unique project. 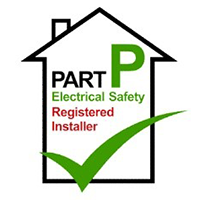 Our employees are fully qualified tradesmen, employed for their expertise and skill (no sub-contracting). 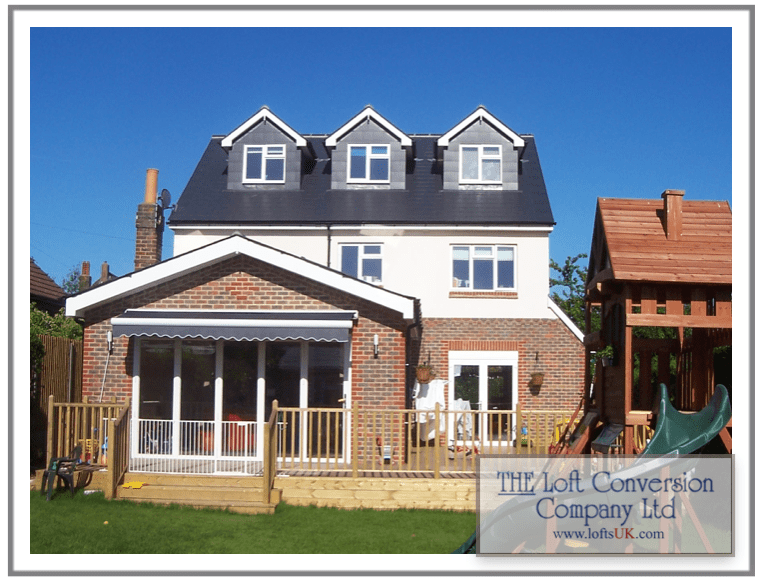 Expanding your home can be a complex task and will need considerable commitment from all the participants involved. 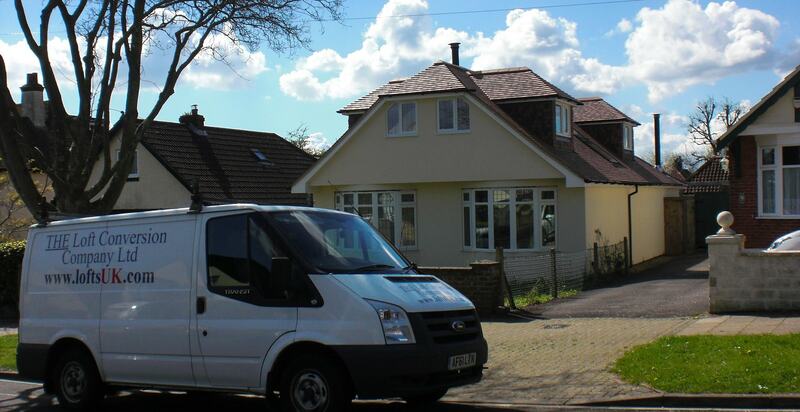 Our dedicated team of surveyors, carpenters, roofers, electricians, plumbers and plasterers are fully committed to providing the highest quality service possible. 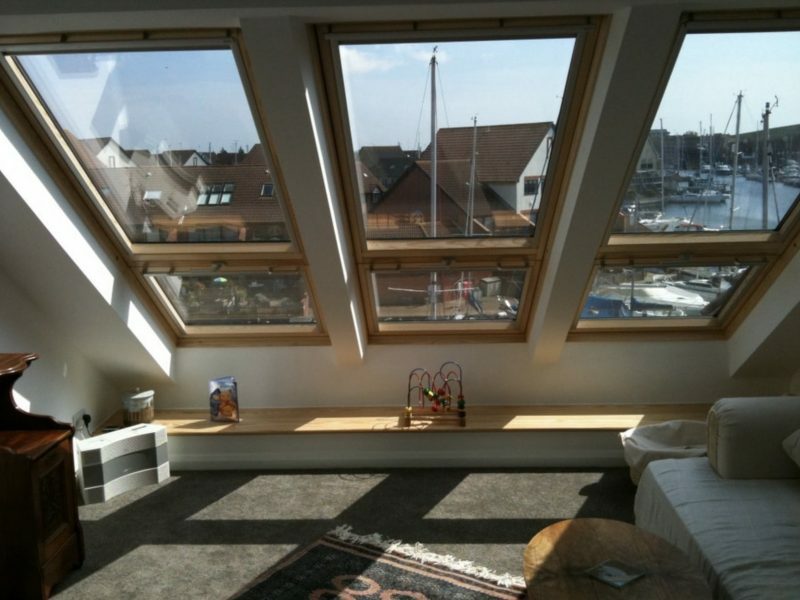 All the products and materials we use are of the highest quality. 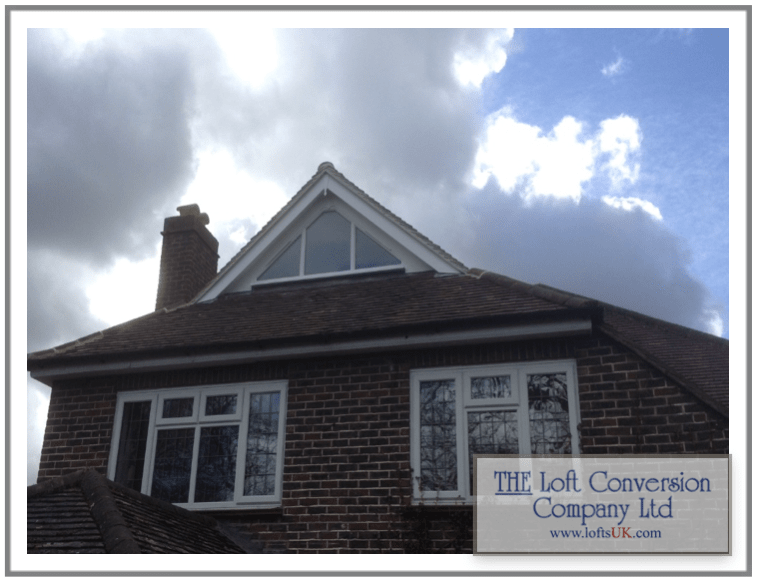 All our loft conversions are completed to the highest specification and come with a 10 year guarantee. 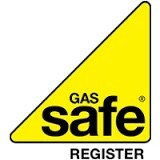 We cover Portsmouth and surrounding areas. 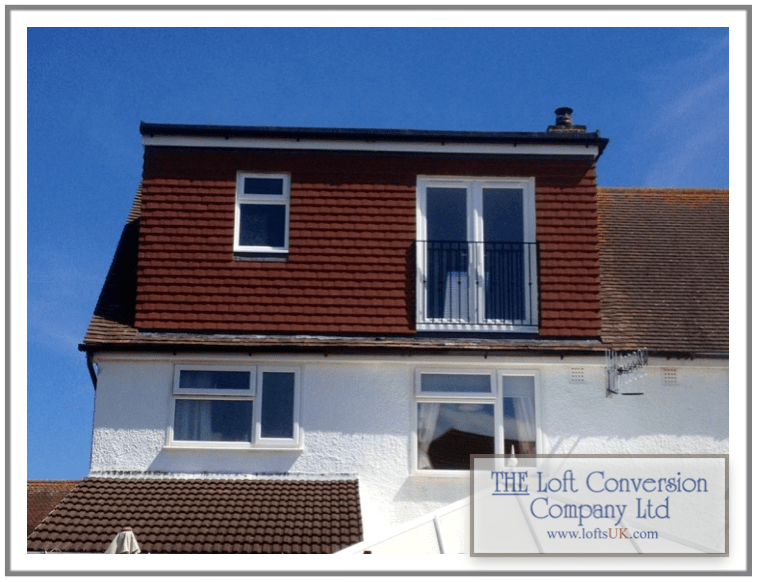 From information about the planning process to the completion, our website is an all you need to know about loft conversions. 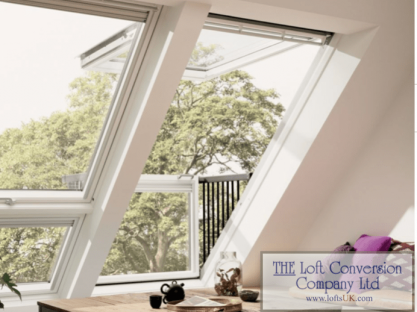 We have added hundreds of photos and videos to our website allowing your imagination to run wild with the possibilities of converting your loft. 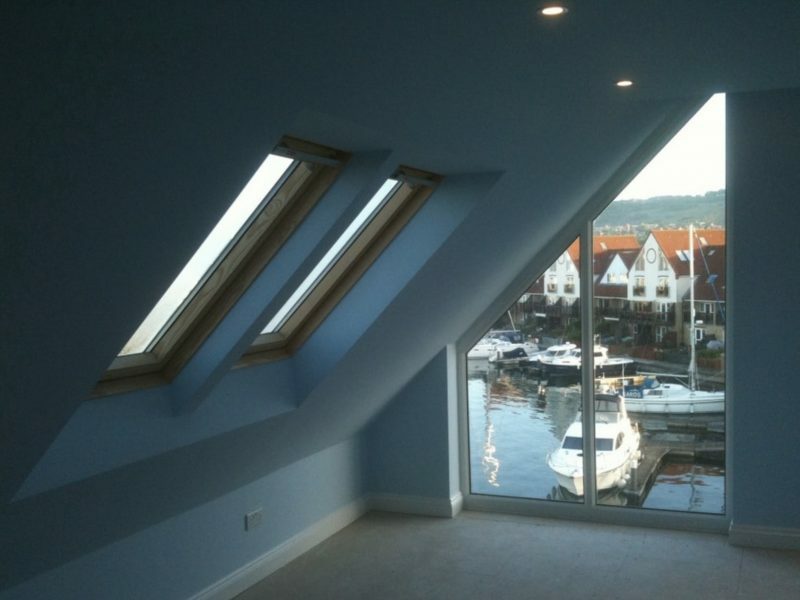 Take a look on our Previous Projects page for some great ideas from our case studies. 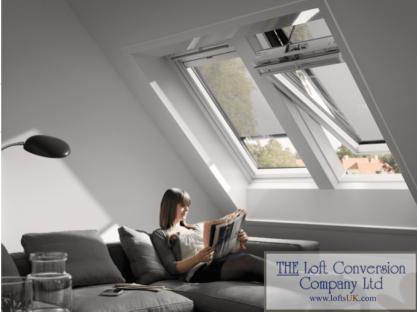 For products and materials we use and for choices to be made during the construction phase take a look through our online Brochures. 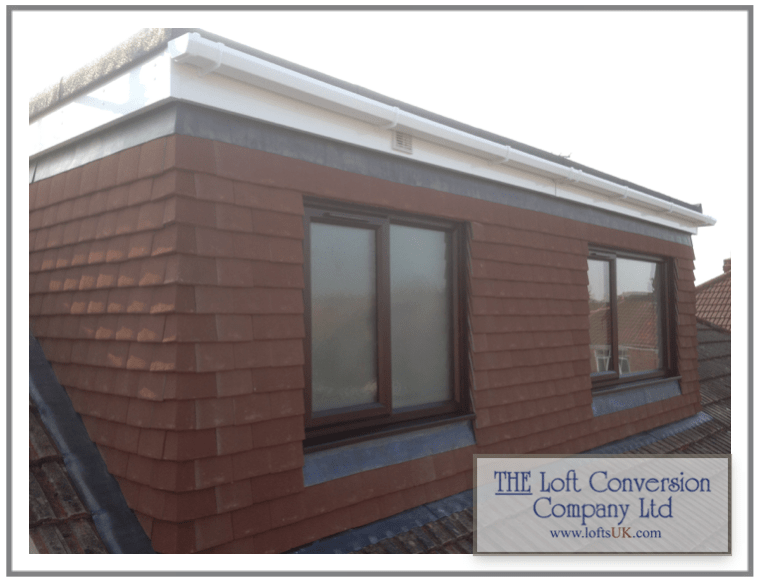 We are the most experienced and longest running established loft conversion company in Portsmouth with over 20 years experience. 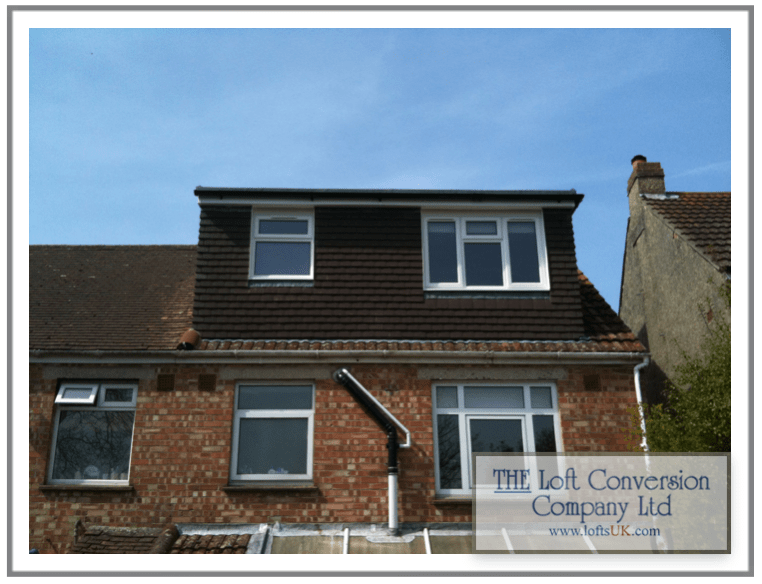 The Loft Conversion Company (Portsmouth) Ltd can convert your attic into that much needed extra bedroom, office, spare room or guest room. 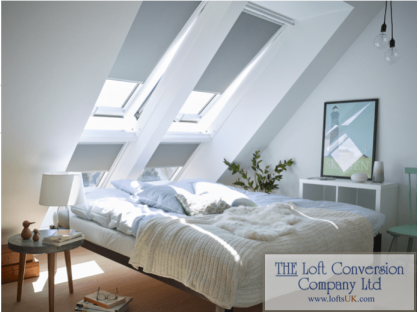 Converting the attic can be much cheaper than moving or building an extension. 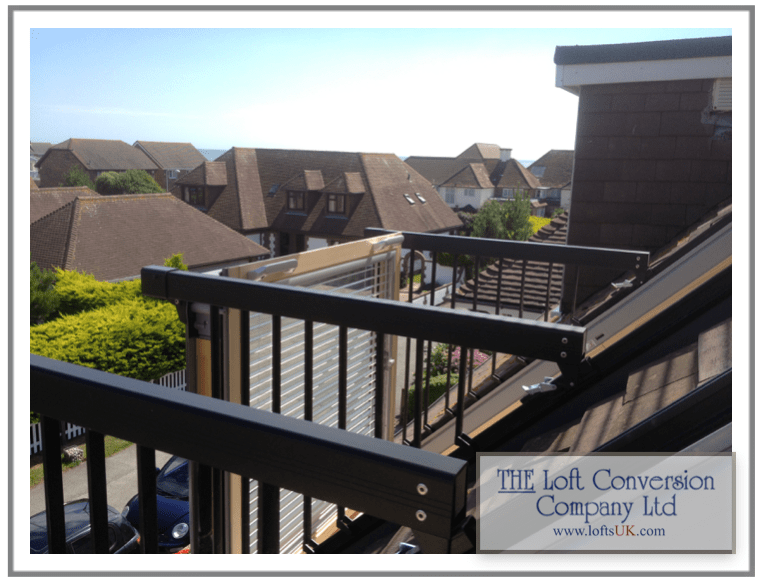 It makes full use of wasted space and will increase the value of your property. 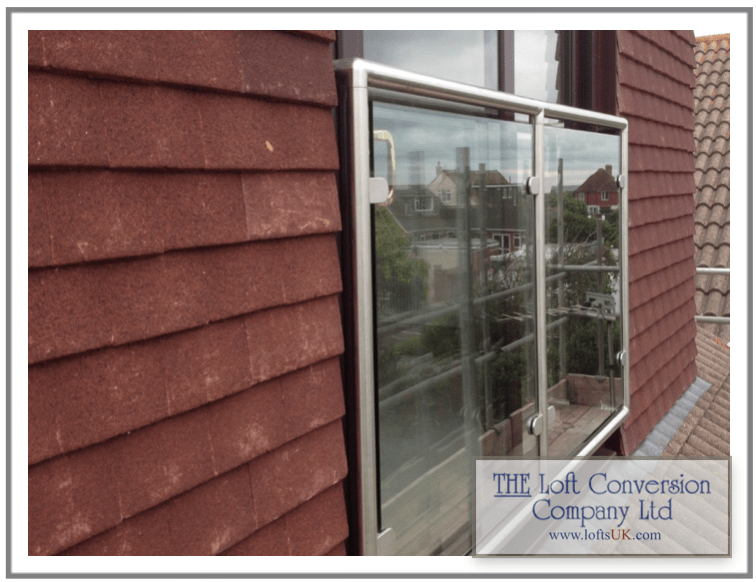 This type of extension has remained fairly popular since we first started designing and constructing them over 20 years ago. 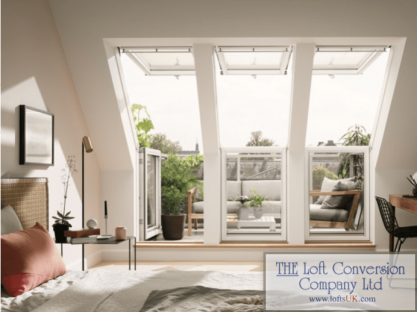 Perhaps even more in demand now than ever before, especially in dense urban areas where the alternative choices for that much needed bedroom are somewhat limited. 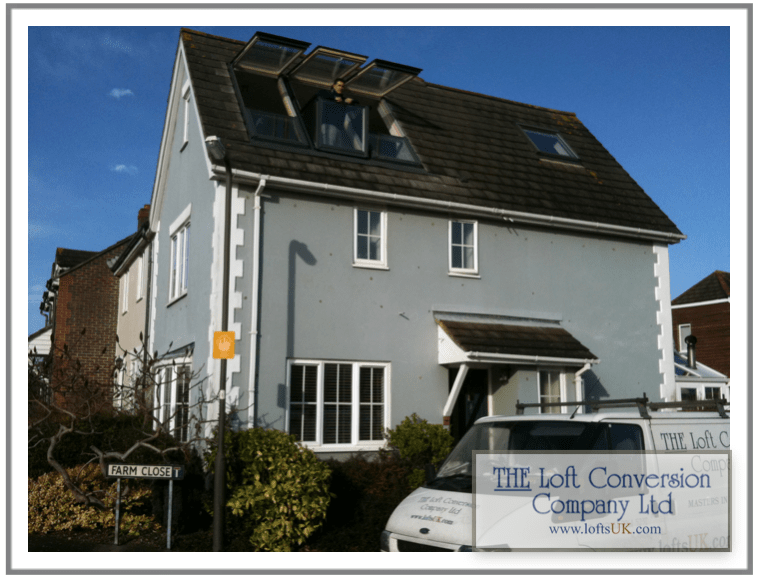 A recent survey by mortgage lender Abbey suggested that at least 50% of home owners find the cost of moving unaffordable and decide to stay put. 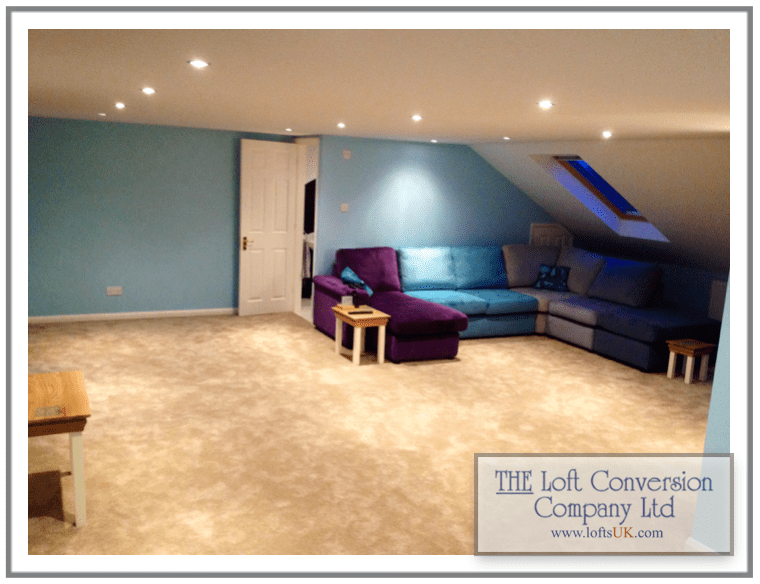 Converting existing space offers an affordable way to gain that much needed extra room. 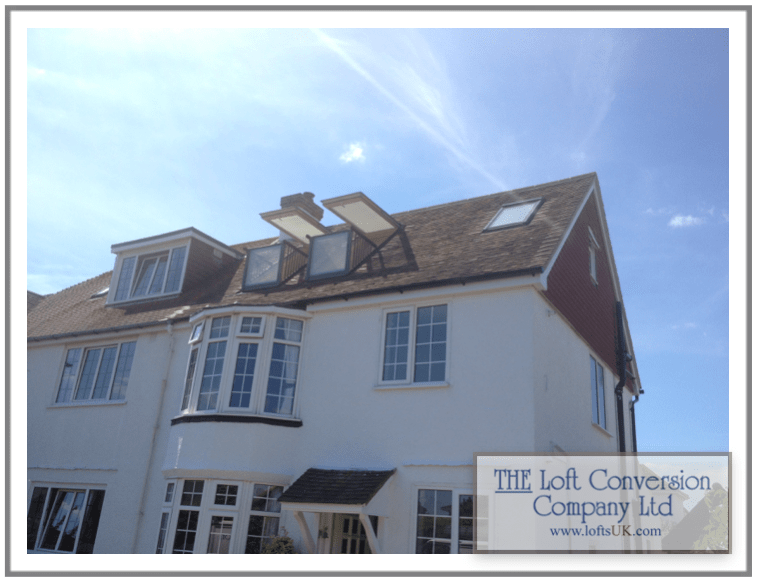 Another fact to remember is the cost to carry out the work may be less than the rise in value of your home after the conversion. A very economic decision according to Abbey. 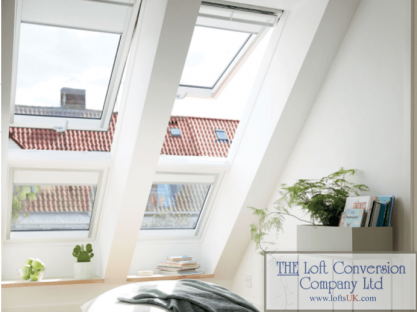 Remember your attic is a blank canvas. Giving you the chance to create a room which suits your purpose. 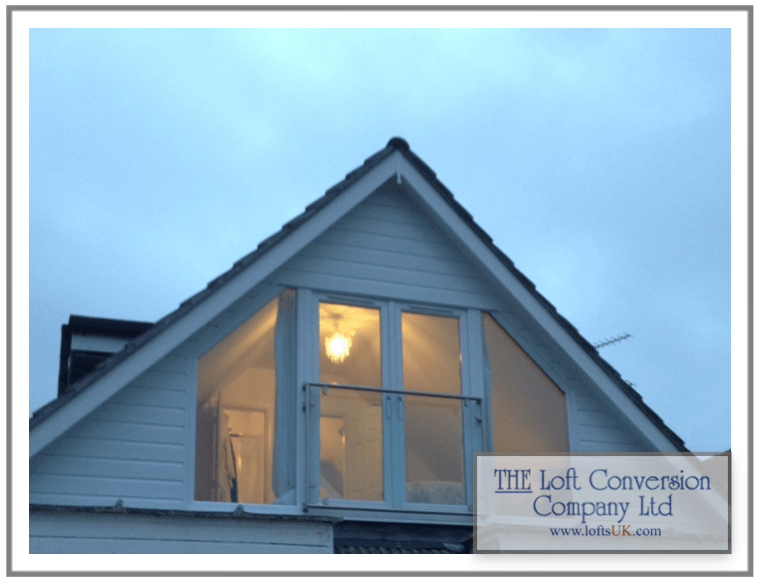 If properly planned and well executed, will provide an attractive addition to your home. 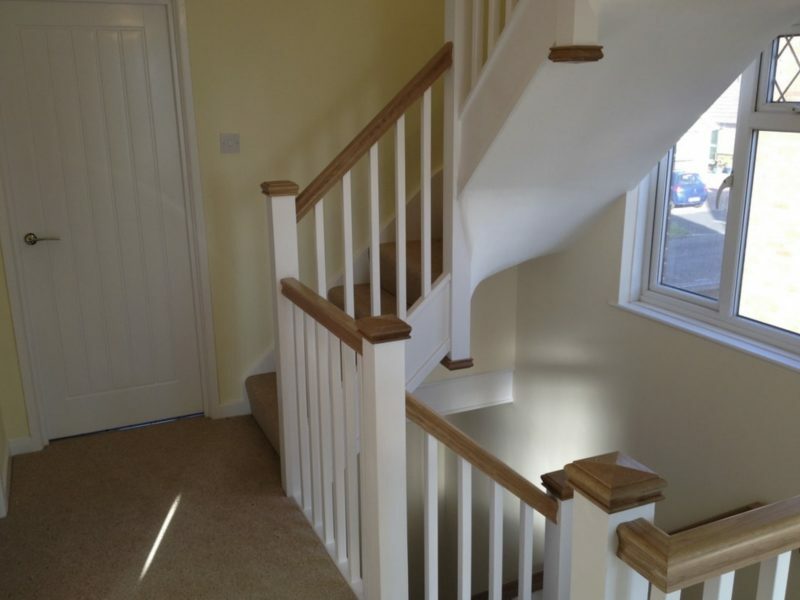 Get the finish right and it will appeal to potential buyers increasing the price and saleability. 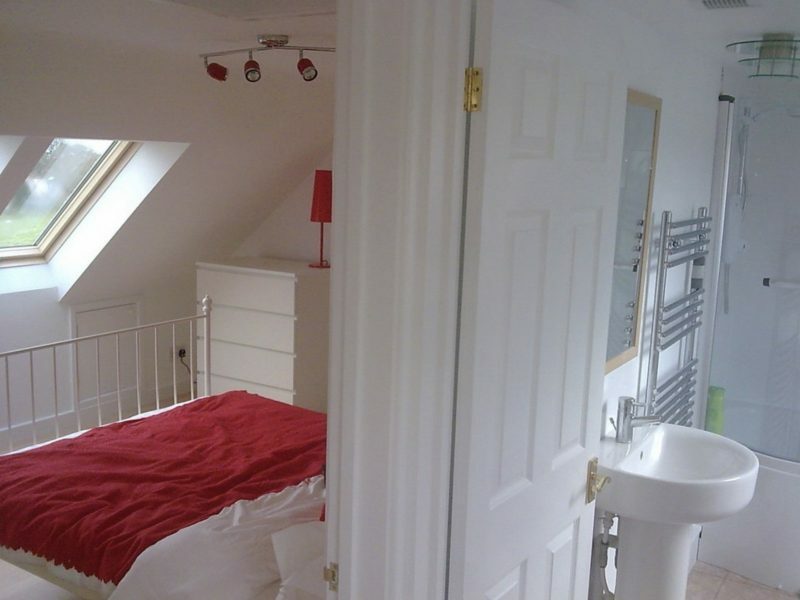 Adding an extra bedroom can add an average £30,000 to the properties market value! 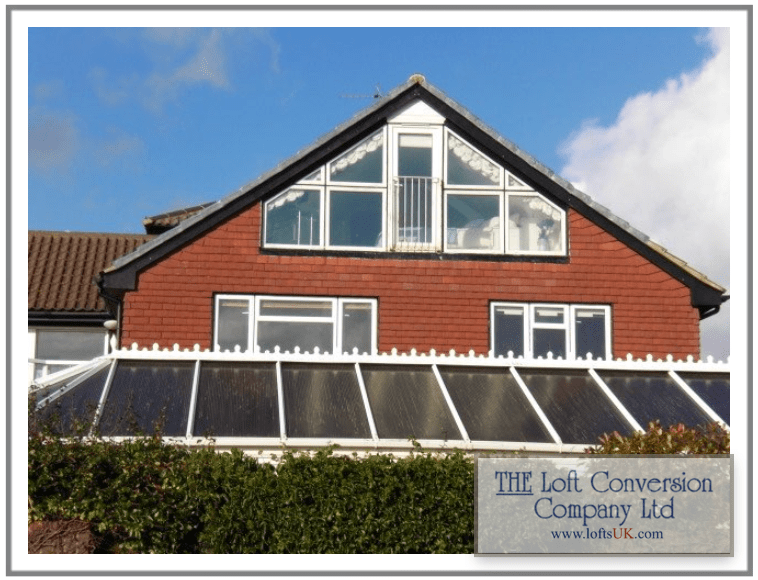 We get many requests to carry out feasibility surveys for loft conversions. 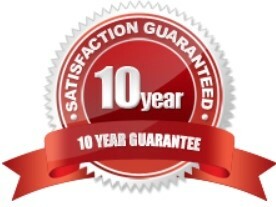 It is absolutely paramount to our company to provide the best possible advice during the initial free feasibility survey. 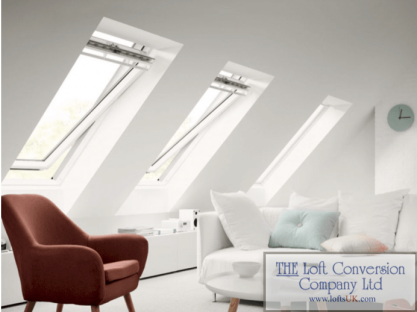 So if you are planning a loft conversion or you are just thinking about it and want some good, sound advice, do not hesitate to contact us.